Is there a way to change the default launchbox 'no box' box art? For example, I don't have Amiga box art for all the games I have, but I love viewing Amiga via box art because what I do have is awesome. But I don't like how the default no box art image looks compared to those with box art. Is it possible without having to manually edit each title, to change the default no box art? I made this https://imgur.com/a/KHIyu9X as an example. Yeah, I just used it for 10 mins and its light-years better. Thanks. Thanks, that fixed it. The other issue appears to be with the Steam overlay EDIT or rather launching through steam in general cause disabling the overlay didn't fix it. First, with default emulator. When I change from Retroarch to another emulator, it won't stay changed. For example, I did this both with N64 and Amiga. I went into the manage emulators settings > associated platforms and deleted N64 and Amiga from retroarch. Then I added Project 64 and WinUAE, and made those the default emulator. When I launch it in LB/BB it still launches in Retroarch, but I can tell it to launch in P64 or WinUAE if I select launch with. Second issue, when I do launch an amiga game in LB/BB I can't control it unless I alt tab out, even then it only controls for 2 or 3 seconds, so its unplayable. I think the controls are being grabbed by another window. 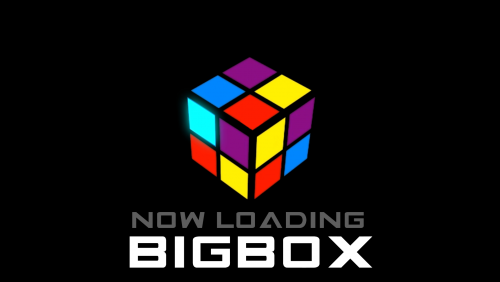 This doesn't happen if I launch the emulator outside of LB/BB, so its something to do with Launchbox. I tried turning off game startup screens, but that wasn't it. Thoughts? Very cool plugin I didn't know I needed. Shame about no API but that isn't on you. Seems to work really well so far. Problem is, they are already not in brackets so I might as well just delete disk 1, scrape, which I have been doing but takes forever. Can I edit this somewhere, like an INI file, to ignore disk 1 without brackets? When launchbox searches for meta data, I would love to be able to tell it to ignore part of the name that has the words 'Disk_1' or whatever I choose. I am currently renaming all my Amiga games with multiple disks, and its taking a while. I love Bigbox'ed versions of console start ups. 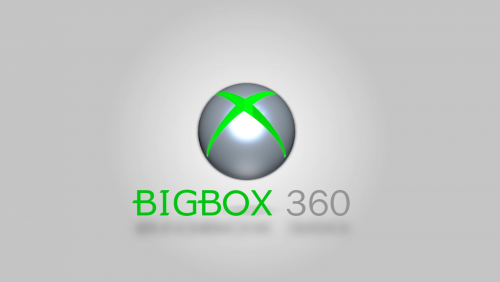 Too bad we don't have a decent 360 emulator yet. Would love a PS2 startup. May need to edit this now that videos play for the entire length. Arcade platform isn't showing up properly for me. Instead of showing the arcade cabinet, it is showing a default PC image (the one in your first image). How can I fix this? Plugin sounds awesome, will check it out when I get the chance. I have a request that is a little niche however. 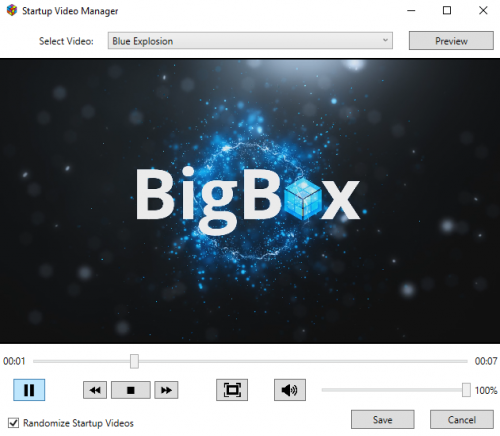 I used Bigbox in conjuction with a steam link, and I also have dual monitors. On the start up video, on the screen with the steam link, the video displays in a little box that is off centered, only if I have a the second monitor plugged in. It looks awful. Is there a way to force the start up vid onto one display and ignore the secondary? Besides me unplugging the second monitor. When I play any game in PCSX2 from Launchbox, if I press the save state or load state buttons (F1 and F3) it won't work. If I load the emulator first, and load the game, I can use these buttons. My configuration is I launch launchbox through Steam, then launch what ever game in launchbox. I don't think Steam is the issue, as the save states will work if I either launch the emulator from steam, or open the emulator instead of the game in launchbox. I rather just be able to open the game in launchbox and have it work, as I use a steam link often and navigating the emulator menus is a pain when doing that. Update: After trying again, save states worked for a whole session. About an hour. I then exited out and went right back in, and it loaded the last state at start up fine, but after that it stopped accepting the commands, either on key board or using the shortcuts on the controller. It seems like sometimes, the savestate/loadstate buttons will work momentarily upon loading the emulator from launchbox, and then stop accepting those buttons. And other times, it accepts the commands everytime. Update 2: I think I figured out a fix, will keep this up in case it helps anyone. 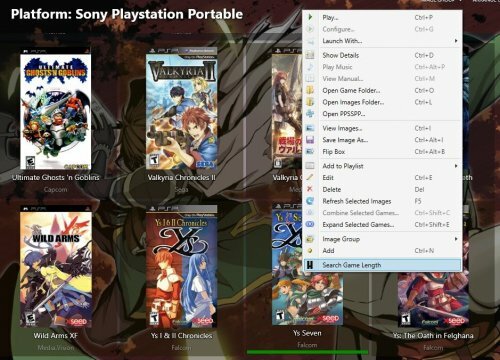 Launchbox makes two windows, a PCSX2 window, and the game. If I alt-tab to the PCSX2 window, then back to the game window, it will work for the whole session.